This is a complete Kodi 17 (“Krypton”) tutorial set. In this series of YouTube videos and written guides, we show you how to install the new (2017) version of Kodi (aka “Krypton”), how to install TV Addons in Kodi Krypton (17), and other essential Kodi 17 processes. Compatibility: Although I made these tutorials for Amazon Fire Stick, they also apply to Fire TV, Android, PC, Mac, jailbroken iPhone / iPad, Raspberry Pi, and all other Kodi-capable devices. Psst.. a note for noobs: Kodi 17 = Kodi Krypton. And Kodi 16 = Kodi Jarvis. The install Kodi Krypton process is just like installing Kodi 16, just with a “newer” installer file (v17 instead of 16!). Therefore, on Amazon FireStick, you basically use the “Downloader” app to download and launch the Kodi 17.1 APK File. 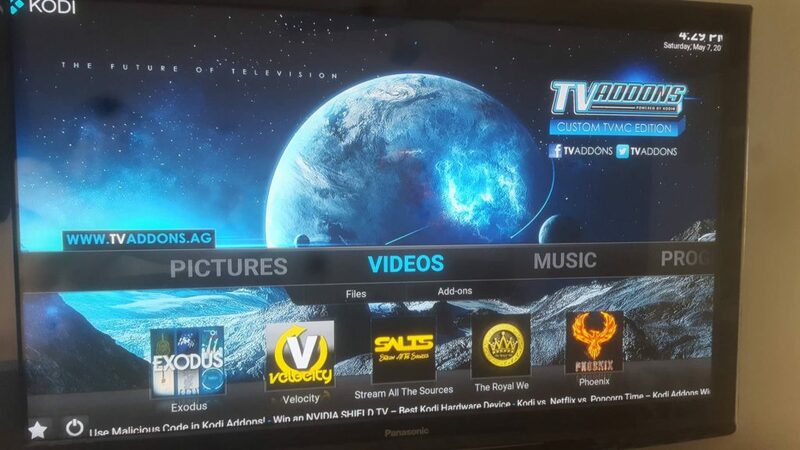 Once Kodi is installed, simply add TVAddons (or install a Build) using the video tutorials below. Why? 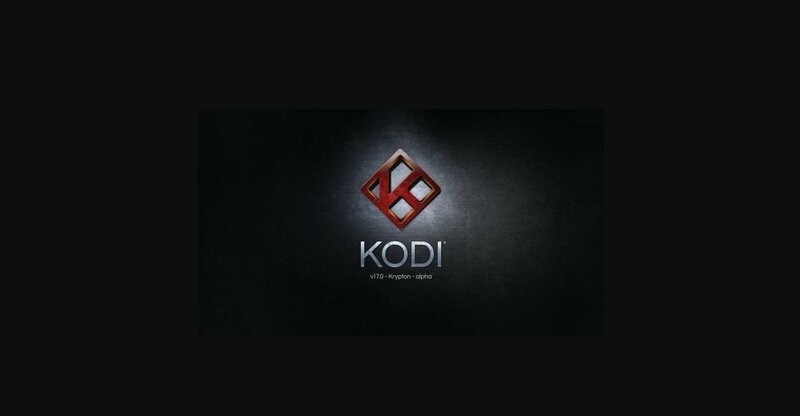 We install TVAddons or a Kodi Build because it enables us to get the most out of Kodi 17 Krypton. The Kodi Krypton TV Addon install process is almost the same as the Kodi 16 TV Addon install process. But now there’s a setting you must enable to “Allow apps from unknown sources”, before you are allowed to install TV Addons. Other than that, the main user-interface difference between Kodi Jarvis and Kodi Krypton is Kodi Krypton’s skin. The Kodi Krypton SKIN is quite different from the Kodi 16 skin. So you see that several items are in different places than they were before. Therefore, we found it easiest to switch the Kodi 17 Skin to Kodi 16 skin in order to make the TV Addon install process faster, easier, and feel more like “home”. So see how to change the Kodi Krypton skin back to Kodi Jarvis skin below if you run into that issue. Kodi Krypton builds are just like Kodi 16 builds. But some particular Kodi builds are optimized for Kodi Krypton. For this reason, we created our own list of the Top 6 Kodi Krypton Builds for streaming live TV (IPTV), movies, sports games, and TV show episodes. While there are many Kodi Krypton builds available, my personal favorite Kodi Krypton build is the good ol’ Config Wizard. The TVAddons team created Config Wizard. The Config Wizard is now located within the Kodi Indigo Wizard. So, we now use the Indigo Wizard to install Config Wizard. Config Wizard will install Kodi TV Addon icons on your home screen, much as we love in Kodi 16 Jarvis. Note: You may need to change Kodi Krypton skin back to the default Kodi 16 skin. Even though the Config Wizard process completes successfully, you might have to switch the Kodi skin back to Confluence to see the icons on the home screen after you install Config Wizard. ;). A) Completely uninstall Kodi 16 first. After that, install Kodi Krypton. Go to the FIRE TV home screen (not the Kodi home screen). 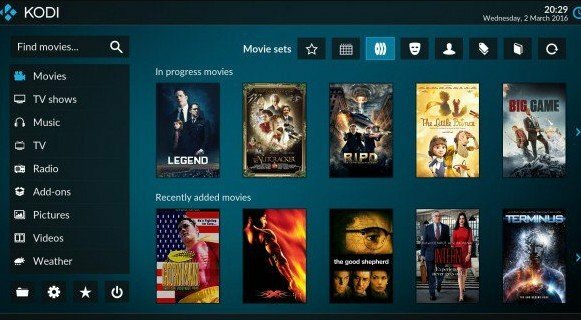 The “new” Kodi Krypton is a great new advancement in the Kodi software. So, take advantage of all the hard work, bug fixes, and improvements the XBMC / Kodi team put into this project. Install Kodi Krypton today!